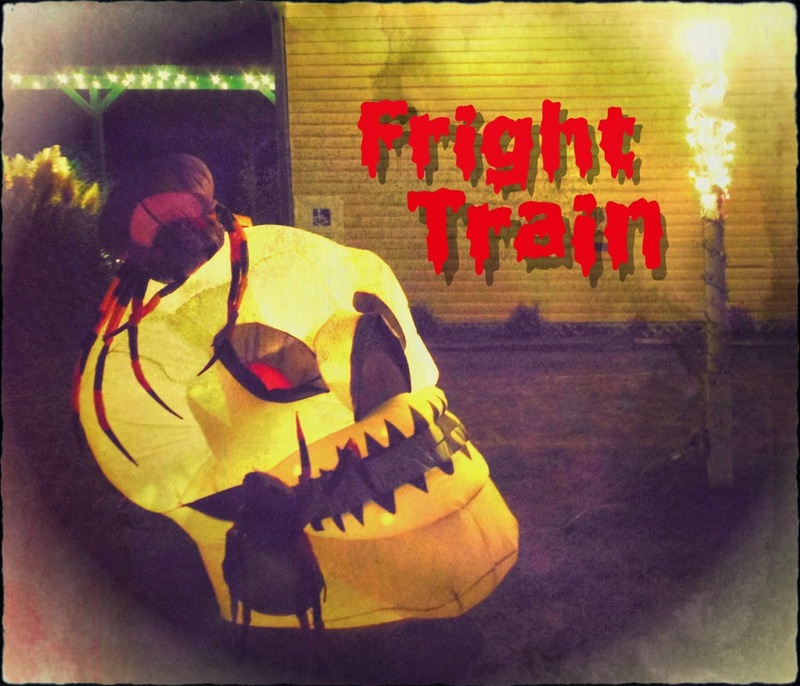 The Runaway Fright Train is the best haunted ghost train ride in Jefferson Texas. This is the 13th year for the event and it sure looks like it is going to be a fantastic ride once again. When you first walk into the historic train depot you will be jolted right up front. I won’t give the reason away but you will. Sarah Whitaker has written the script again this year so you can bet it is going to be a hauntingly spooky tale. The iconic Steam Locomotive will not be back in action until Christmas time. They are working on the locomotive very hard to get it ready for the festivities. There is just nothing like riding the train through the forest on a crisp cool night watching the stars through the tree tops, the smell of the fall air and the excitement of the unknown stretching out before you. 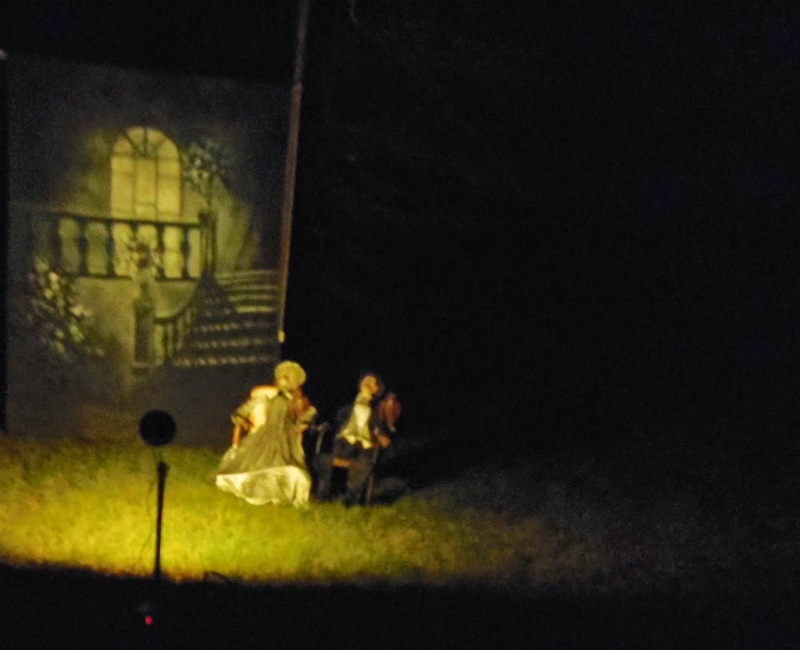 While riding the Antique Engine train through the woods along the Big Cypress Bayou on the crisp October nights, be prepared for the splendor of the nightly rides. Oh and don’t forget to bring a blanket or two for those chilly open air cars. In my opinion those cars are the best for viewing the night sky and the action going on around the train. I do need to remind you that if you don’t have your lodging booked now you might not get a place to spend the night for really experiencing all the frightfully haunted things going on in Jefferson Texas during the month of October, so book your reservation now with the White Oak Manor Bed and Breakfast. This year the Halloween Theater on Wheels features “Monsters from the Deep” Festival. Tickets may be pre-purchased online at the Terror on the Bayou site. Be sure to call 866-398-2038 if you haven’t purchased tickets already and to see if they have added any additional rides. This entry was posted in Fall Attractions, Fall Events, Ghosts, Train Ride by Tammy D. Bookmark the permalink.